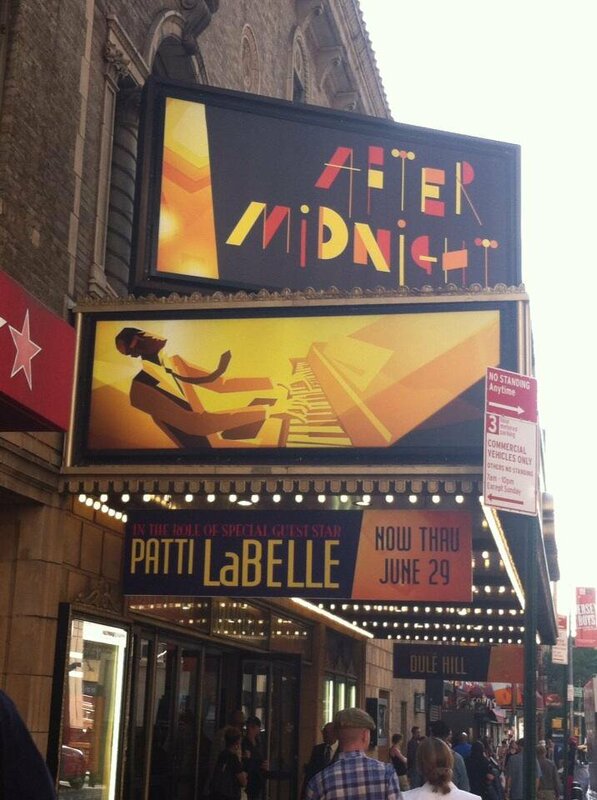 After Midnight played its last performance on June 29, 2014. After Midnight is a celebration of the Jazz Age, an evening of music by music greats including Duke Ellington and Dorothy Fields, and poetry by Langston Hughes. Rotating guest performers include Fantasia Barrino, Vanessa Williams, and Toni Braxton. General Rush – Rush tickets are available the day of the performance for $37. Cash only, limit 2 tickets per person.